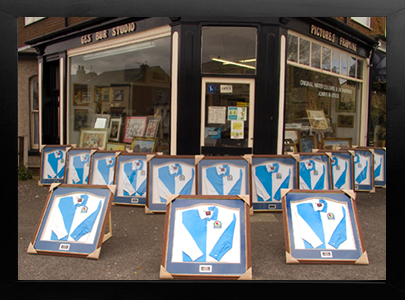 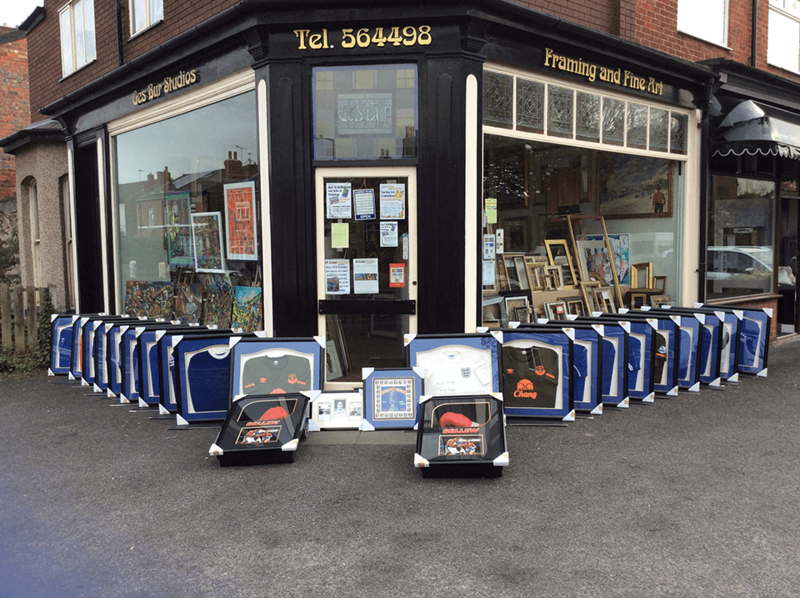 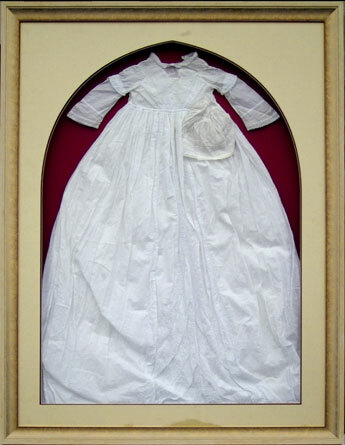 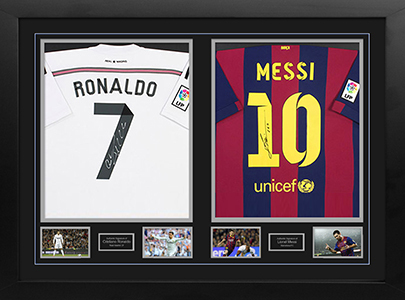 We specialise in Picture Framing, Fine Art and Framing Sporting Memorabilia. 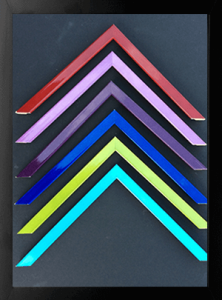 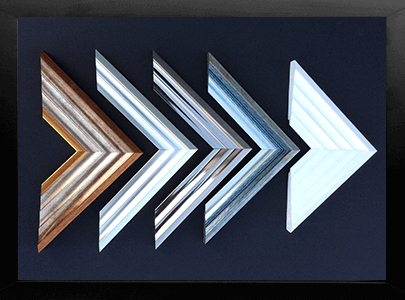 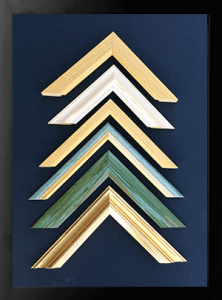 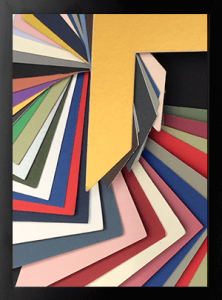 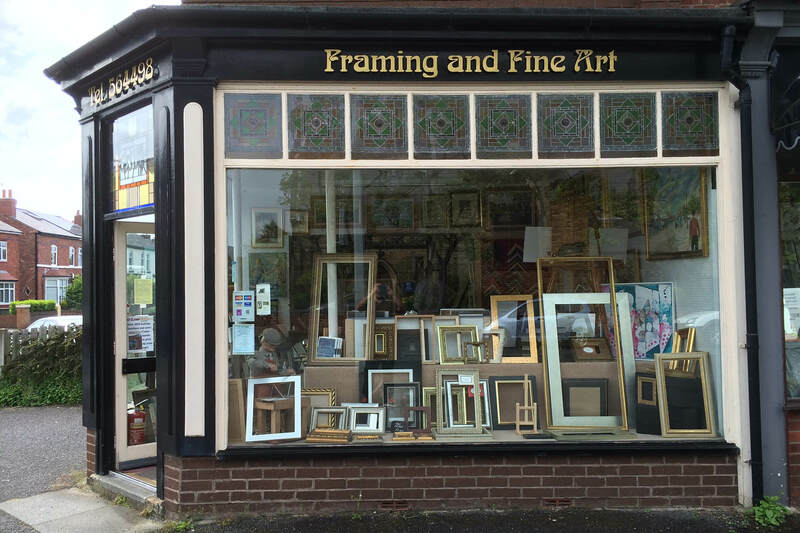 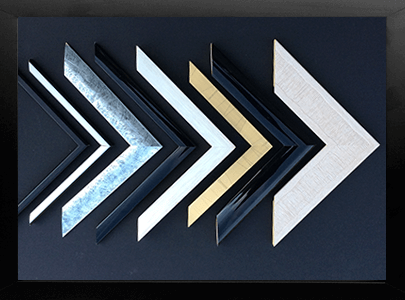 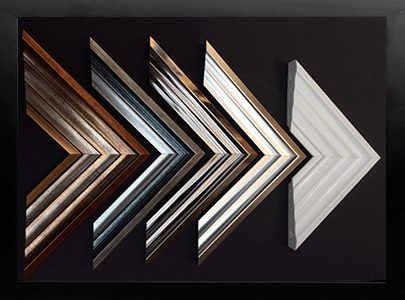 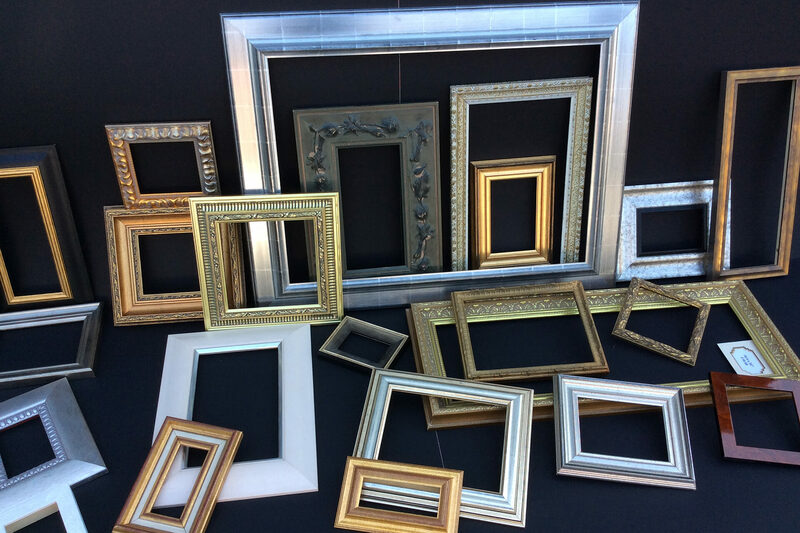 With a wide range of product in stock we can cater for any style, Traditional picture framing with either black, gold or silver, Modern framing with metallics and high gloss finishes, we also stock coloured, natural or lacqured finishes. 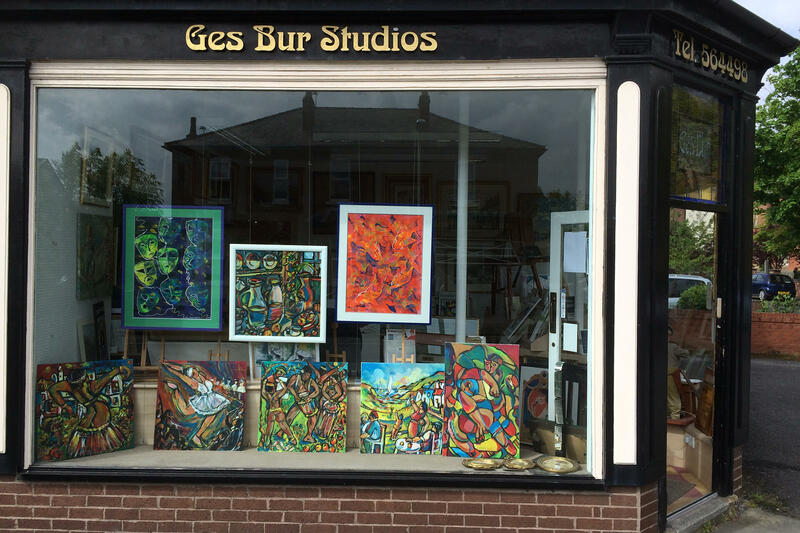 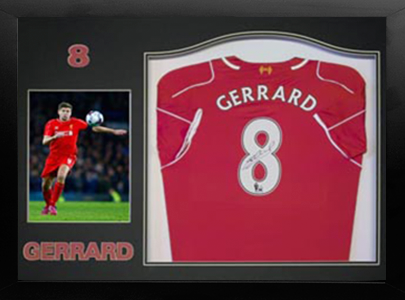 Here at Ges Bur Studios we are experts at framing your cherished sporting goods, whether it be a signed shirt, or a boot , we can frame it for you. 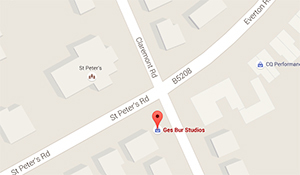 Here at GesBur we are experts at Photograph and picture restoration. 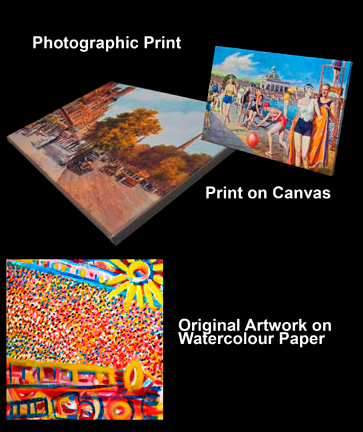 Artworks and paintings can be copied and printed to canvas or watercolour paper using professional pigment inks.